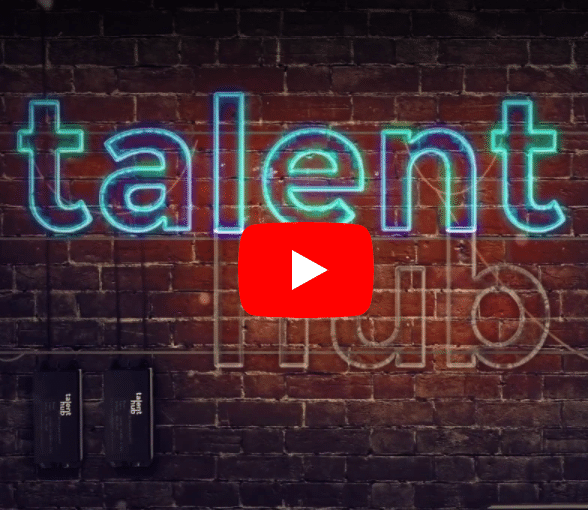 Talent Hub is proud to introduce the tenth episode of the Talent Hub TV series, and the first episode for 2019. Here, Talent Hub Director, Ben Duncombe meets respected Salesforce professionals and thought leaders to learn more about their fascinating stories and industry insights. This month’s guest, Martin Gessner, Salesforce Solution Architect and founder of Focus on Force, joins Ben on the sofa to share the path of his own Salesforce career and how it led him to launch his own business. Focus on Force has gone on to assist tens of thousands of students across the globe to pass a host of Salesforce certifications to date. He shares his thoughts on the evolution of the Salesforce platform, the future of the market, and his advice for those taking their first initial steps into the industry. Focus on Force is a platform designed to help Salesforce professionals learn more about Salesforce, develop their career and prepare for certifications through effective study guides and practice exams. Talent Hub Director, Ben Duncombe asks Martin for his views on how best to approach preparing for a Salesforce certification, the evolution of Trailhead, his thoughts on recent Salesforce acquisitions and the future direction of the technology. We were thrilled to get the chance to talk with Martin having heard consistent enthusiastic feedback regarding success achieved through the study guides and practice exams, from our own networks and social channels. Find out more about how Focus on Force could support you on your Salesforce journey, no matter where you are in the world. You can follow Martin on LinkedIn for updates and content. If you’d like to watch inspiring People on Force videos from those who have benefitted from the platform, you can find them alongside a selection of insightful blogs here. Thank you for watching, and stay tuned for Episode 11, coming next month. Remember, you can subscribe to our YouTube channel for past and upcoming episodes of Talent Hub TV.